As someone who has been a lifelong bookworm, there's something special about those reads you remember with fondness from your childhood. 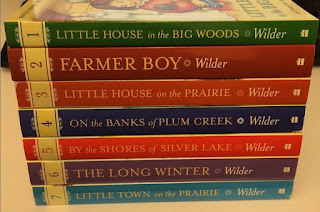 The Little House series by Laura Ingalls Wilder is one of the first full series I ever remember reading, and I loved it so much I constantly reread it. 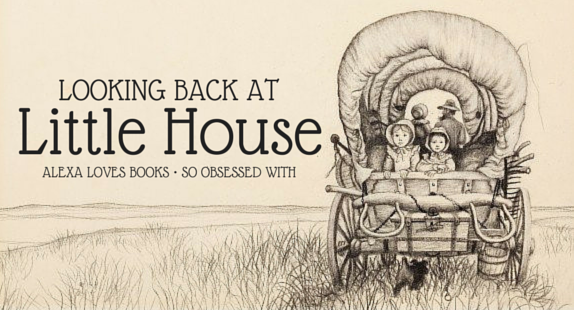 One day, as I was chatting with Hannah of So Obsessed With, we wound up talking about Little House. It turns out we both had a deep love for this series, and thought of it fondly, but hadn't reread it in years. We decided it was high time to remedy that, to revisit our favorite characters and moments, and so, Looking Back at Little House was born! 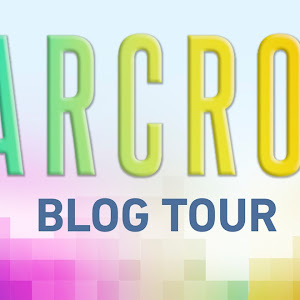 We'll be celebrating with Little House posts for the next three days on both our blogs. Today, we'll be talking about our memories & expectations. 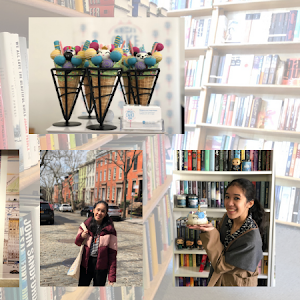 Don't forget to check out Hannah's post after you read mine! I don't remember how I first came to have a copy of Little House in the Big Woods in my possession, though I suspect it must have been my mother. But I do remember being completely caught up in the story of this little girl named Laura and her family and their life in the Big Woods. 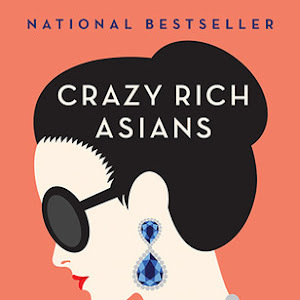 I loved the illustrations, and savored my reading experience by taking my time. I was so consumed that I would sneak the book to the dinner table, though that ended when my mom threatened to take it away from me! I finished the first book, and promptly requested the second, then the third and so on and so forth until I reached the end. What did I remember about the series? I remembered Laura, a spunky, stubborn gal who lives a pretty adventurous pioneer life. I remembered her Pa, Ma, and sisters Mary and Carrie. (I'm embarrassed to admit that I did not remember Grace.) I remembered Indians on the prairie, a home built of sod, sleigh rides with Almanzo, Laura as a teacher and Mary going blind. I only really saw the big picture of the series in my mind, the grander moments and the characters I really loved. 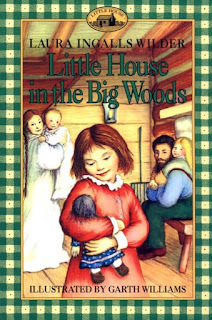 I'll admit that I was crazy nervous going into my adult reread of the Little House series. I wasn't sure how it would hold up years later, especially since I'm a lot older than when I read it repeatedly. 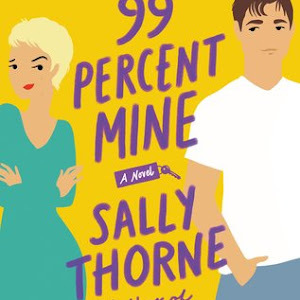 Even with all the nerves, I was hopeful that it would still be the charming tale that I remembered, complete with a main character I adored and a romance I would swoon over. I wanted to be entertained, to be swept up yet again into the story of one pioneer girl's life. I was hoping to love Laura as much as I had when I was little. All I wanted was to have my love for this series stand the test of time. YOUR TURN! 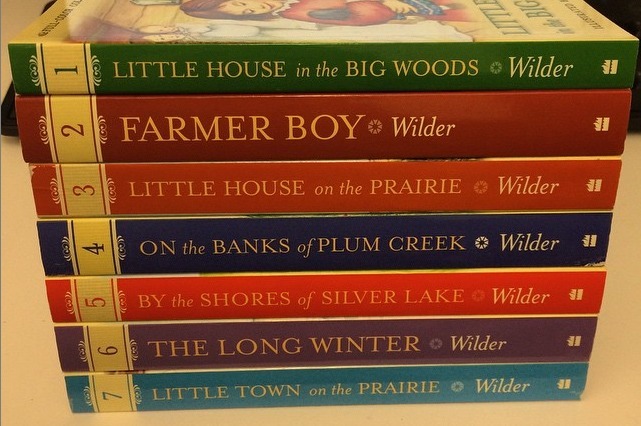 Have you ever read the Little House series? What did you think of it? What do you remember? Would you reread it again or keep it in your collection for your kids to read? I read these books over and over as a kid. I'm reading them to my kids right now, too. It's one of my all time favorite series! oh man oh man. 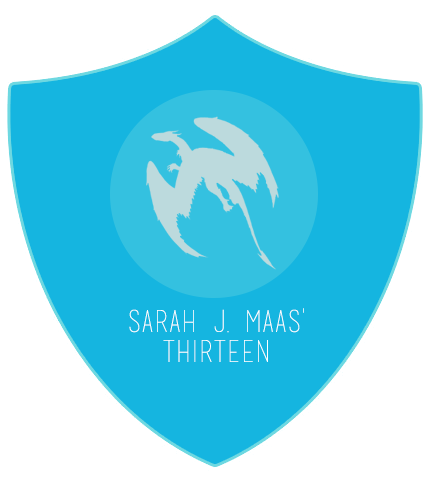 I flailed over Hannah's post and I'm about to do the same for yours. I am beyond excited that you two are doing this!! Although I remember spending days, weeks holed up in my room pouring over these books, I actually don't remember much apart from the Big Events. 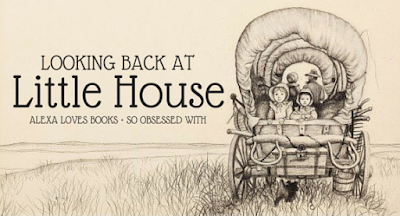 It was a read (and then a recent reread) of Bich Minh Nguyen's Pioneer Girl that sparked a renewed interest in going back to the Little House series so I'm delighted you guys are doing this! I LOVED these books growing up. It all started with my mom reading them aloud to my sister and me. I still have the copies my mom read to me and that I read over and over and over. I've reread them as a adult and they still hold their charm for me although I did notice a bit of language referring to the native Americans that I didn't see before. Can't wait to hear more of your thoughts! Alexa, this is so cute, and I can't wait to hear your reactions - I haven't re-read the Little House books recently, but then again, I never finished the entire series (I think I only read a few short parts of the early stories, and then The Long Winter and These Happy Golden Years)...I think I was a bit older than you guys when I started reading them, so naturally, I gravitated to the later books. Also, I used to bring books to the dinner table every night and read while eating. It drove my mom nuts! (This is still one of my fave things to do at lunch time...if I ever have a kid, please remind me to never scold him/her for doing this). What a cute idea, Alexa! That's a great idea! You can read with the kids and discuss the story with them, since there are plenty of themes and events worthy of that. Glad you enjoyed the posts! Oh, that makes so much sense! I adored these as a child, and still loved them as an adult, so if that encourages you to reread, then so be it ;) Yessssss. My husband and I have agreed that we'll be a little more lenient about bringing books to the table, though we'd teach our kids to be appropriate about it too. I think it's wonderful that your mother read them to you and your sister! I definitely agree about rereading them as an adult. There were things I wouldn't normally tolerate in terms of language or even the way people are treated, but I still thought the story was charming overall. I definitely only remembered the big events as well! Rereading was such a treat, as I felt like I was experiencing everything all over again for the first time. Yay! I'm so glad you're reading them with your kids as well; it's the kind of series I can see myself doing that with too.